Those with color-treated hair swear by Olaplex’s strand-strengthening powers. If you, too, are looking to reduce breakage and restore your hair’s healthy appearance, stock up on Olaplex No. 3 Hair Perfector, now on sale for $21 at Walmart. 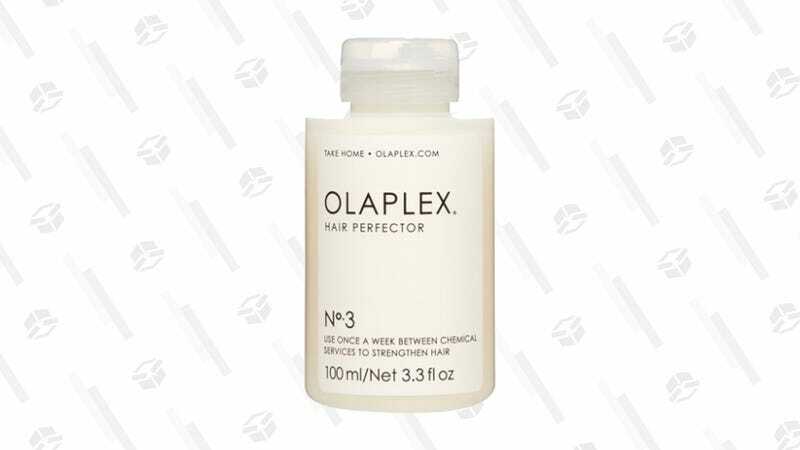 It’s not a conditioner — it’s an at-home, 10-minute hair treatment meant to be used one to three times per week on damaged hair, so stock up on this cult-favorite product while it’s on sale.